More than 4 million AdWords’ customers can now access detailed information about the businesses that clicked through their AdWords’ campaigns. With the new AdWords Click Identifier tool, companies that once struggled with identifying their Adwords’ leads are now able to view the businesses that clicked through their ads within the past twelve months. The AdWords Click Identifier was developed using Fastbase, Inc.‘s proprietary business data, which was also used to develop the popular Add-On to Google Analytics that’s used daily by over 800,000 companies and top brands worldwide. The new tool not only reveals such detailed information as company name, address, phone number, website, contact and email information but also identifies the exact keywords and advertisements that were clicked on by each visitor. Using the AdWords Click Identifier, businesses are now able to discover new business opportunities, analyze and optimize their best performing ads, and contact the companies that have shown interest in their ads via email or phone. In April, Fastbase announced the release of a Google Analytics extension which gave users enhanced intelligence with detailed website visitor information. “Most companies with a website only interact with about 5-8% of their website’s visitors. This new extension, companies get access to the huge potential getting a full overview of everyone having visited their website. This will not only support sales generation, but also get a deeper understanding of who their customers are, where they are coming from, and which industry-branch they belong to,” Rasmus Refer, CEO, Fastbase said. 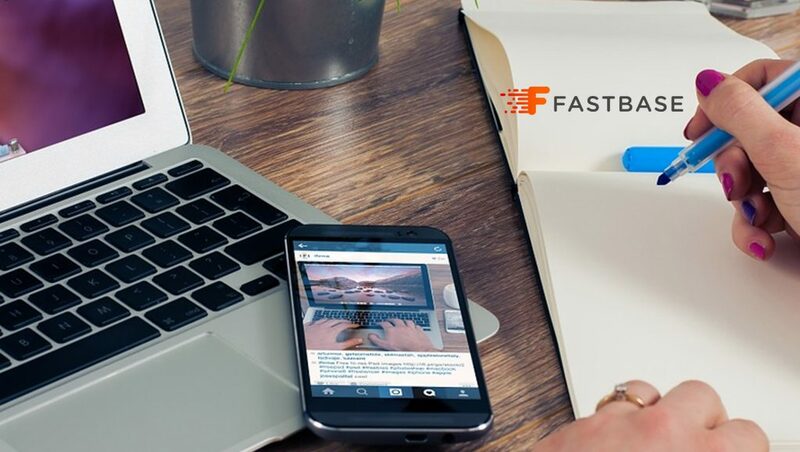 Fastbase Inc has undertaken rapid growth and counts more than 800,000 companies and top brands using Fastbase Inc’s web analytics software to generate leads within the B2B industry. Fastbase Inc., incorporated in January 2015, is currently in the process of to be listed on the London Stock Exchange as one of the fastest-growing SaaS companies in the world. The Fastbase Inc founders and management team can now be added to the long list of successful technology entrepreneurs in Denmark like Skype, Just Eat, Zendesk, Simcorp, Navison, Unity Technologies, Tradeshift and Sitecore.